The Spark District was designated in 2011 as part of The City of Jacksonville's resolution to economically and energetically revitalize the downtown urban core. In response, the Cultural Council raised private funding and offered grants to local artists and organizations with the purpose of activating the district through arts and culture. Thanks to the generosity of individuals and corporations, especially Florida Blue, fourteen SPARK grants have been awarded since 2013. Harlem of the South: The Duke, Ella, James, and Cab! ​The Cultural Council, along with our partners, launched a cultural exchange pilot program. 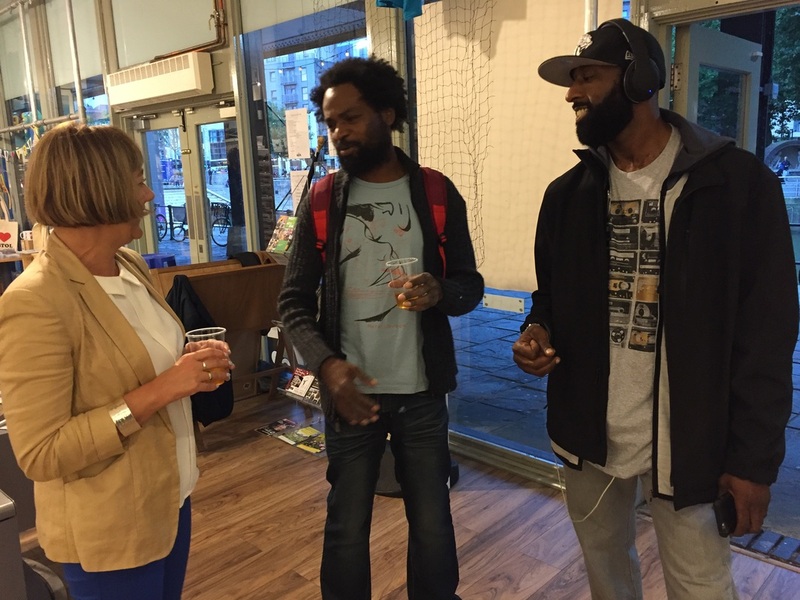 The Cultural Council traveled to the City of Bristol with two Jacksonville artists, Overstreet Ducasse and Mal Jones. 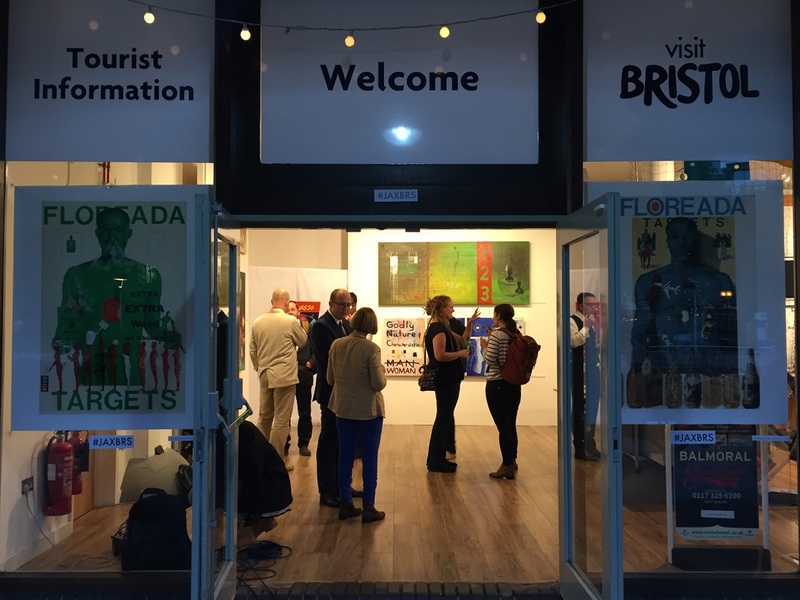 The group arrived on September 25, 2016 and the Cultural Council and accompanying artists visited, toured, and exhibited/performed in Bristol through September 29, 2016. 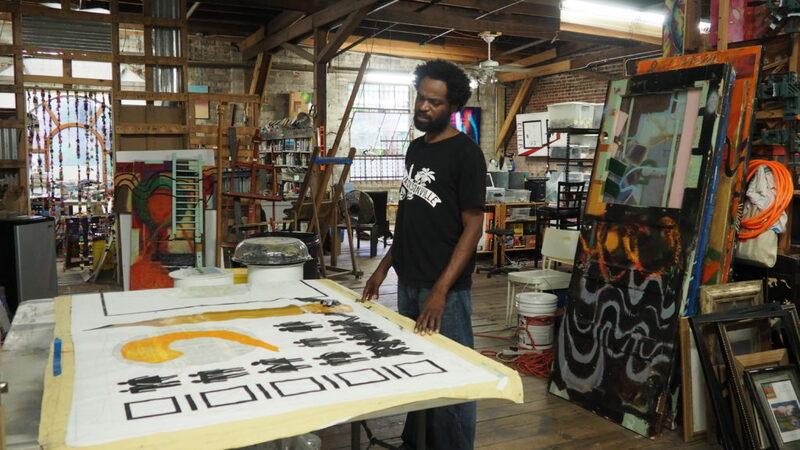 ​Visual artist Overstreet Ducasse was born in Haiti and migrated to the United States at the age of six. Ducasse turned to art as a means of expression and communication when he was faced with the challenges of an unfamiliar environment, a new language, and a different culture. 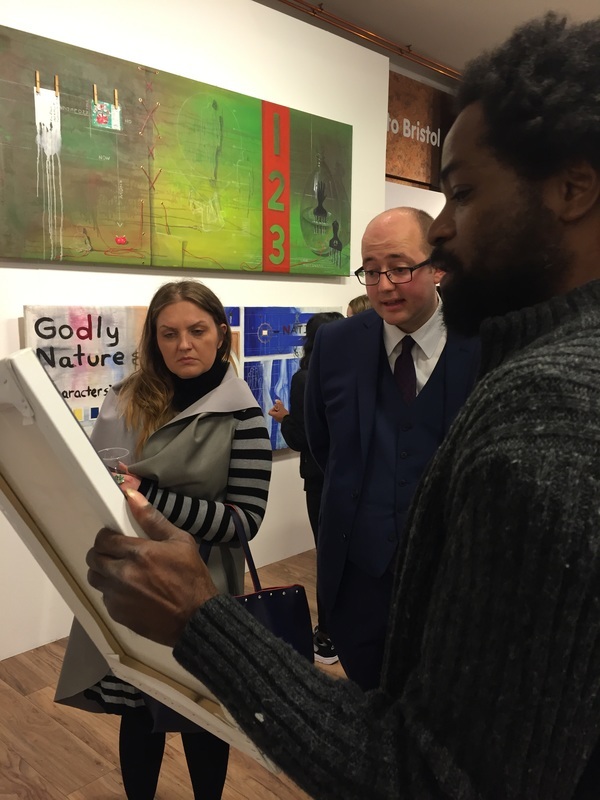 For Ducasse, art is a universal language and a way to release frustrations and aggravations. 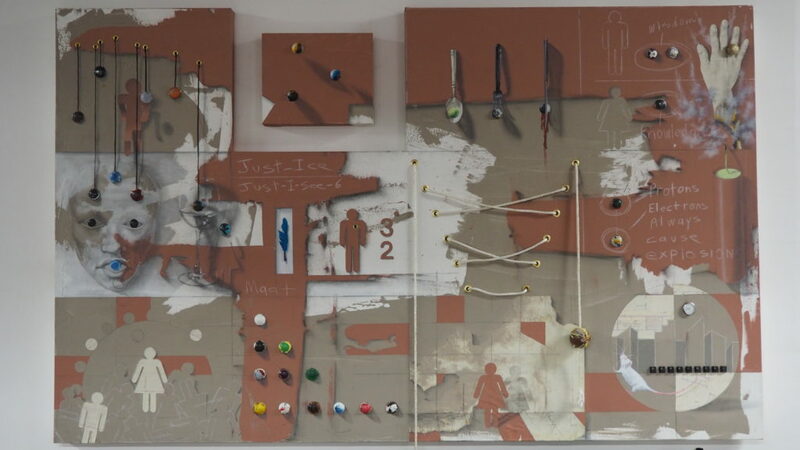 ​Ducasse creates using a variety of mediums. He describes himself as a “Deepressionist,” a term he conceived to express both the frustrations experienced by the artist and the depth of thought and imagination an artist must exude. Ducasse is a resident at CoRK Arts District in Jacksonville, Florida. 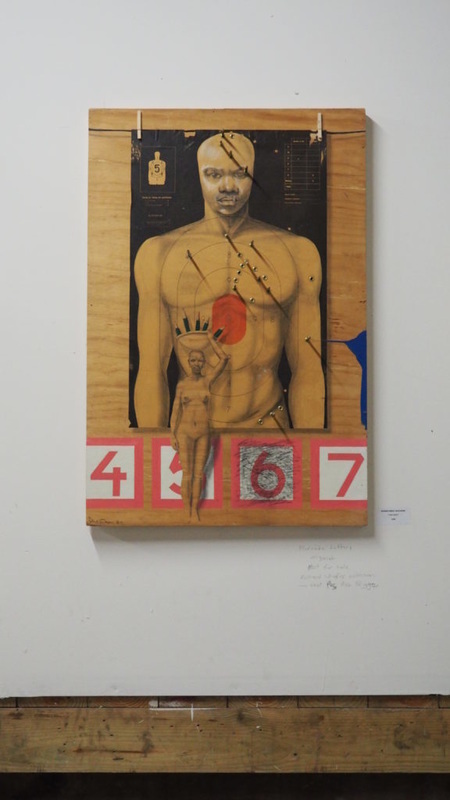 His work is currently on display as part of the exhibit “Lift: Contemporary Expressions of the African American Experience” at the Cummer Museum of Art and Gardens. “Lift” has sparked dialog concerning racism in the United States, which has led to the exhibition being both celebrated and a point of controversy. 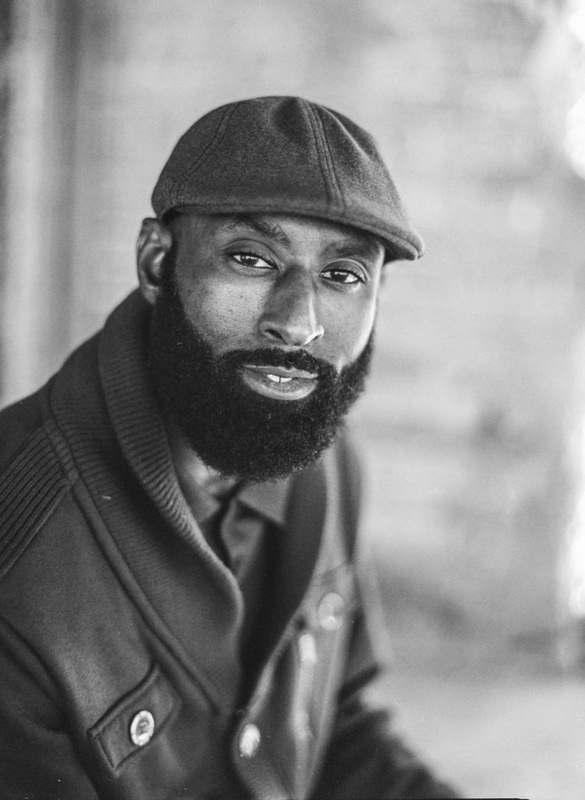 ​Mal jones is a Jacksonville hip hop artist, documentarian, community builder, and advocate for the arts in education. 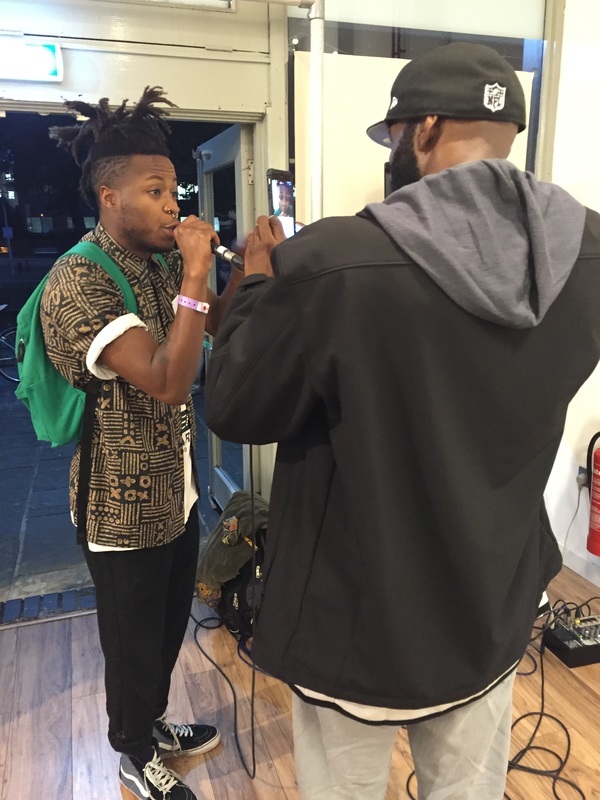 Jones is also the creator and emcee of the award-winning “The Lyricist Live,” a monthly freestyle hip hop gathering that takes place at Jacksonville’s downtown Art Walk. 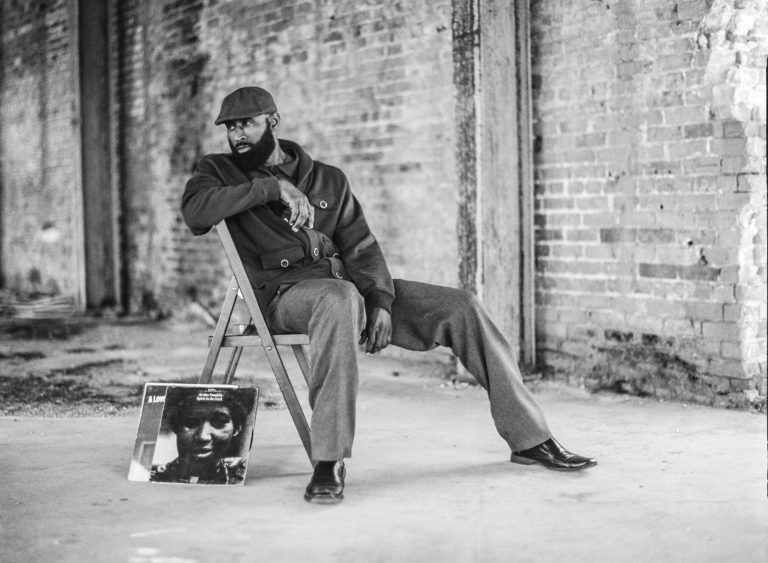 Through his community outreach, Jones works to create an atmosphere that encourages artistic expression, rewards literacy, and promotes intellectual pursuits. “The Lyricist Live” has a no cursing policy, which challenges participants to rely on a better developed vocabulary. Jones is a 2013 Community Foundation of Northeast Florida grantee and a 2014-2015 Cultural Council Spark grantee. Jones was also one of six individuals selected by The Florida Folklife Council, which is a part of the State’s Division of Historical Resources, to be named a 2016 Folk Master. ​Bristol rests in the hills of South West England along the shore of River Avon. Like Jacksonville, it has a strong maritime history. Bristol has a thriving current and historical art scene. The city was named a finalist for the 2008 European Capital of Culture. Bristol has 24 museums, at least a half dozen performing arts theatres, and more than 30 different music venues. Bristol also hosts the Bristol Shakespeare Festival, an annual festival in July that includes performances and events inspired by William Shakespeare. In addition to their mainstream art scene, Bristol has a vibrant underground scene. The underground culture is associated with drum and bass music and graffiti art, which, since the early 1990s, thrives in Bristol. Although little is known about his true identity, the graffiti artist Banksy is believed to be from Bristol and many of his works are on display in the city. Trip hop, a sub-genre of electronic music, was largely developed in Bristol. The bands Portishead, Massive Attack, and Tricky all hail from the city. ​In 2015 Jacksonville, Florida and Bristol, England formed the Bristol Jacksonville Partnership to promote cultural, sporting, and trade links between the two cities. The partnership emerged from the shared experiences and characteristics of the two cities: historic trading ports, thriving cultural scenes, dynamic financial services, innovators in aviation, vibrant creative industries, breathtaking scenery and spaces, and magnetic independently-minded people. The Cultural Council and Overstreet Ducasse tour Spike Island, an international center for the development of contemporary art and design. Spike Island is a gallery, cafe, and working space for artists, designers, and creative businesses. Ducasse will join approximately 70 artists who have studio spaces in Spike Island and be an artist in residency during his stay in Bristol. Exploration of Bristol’s art and culture, including Banksy Walking Tour and examining murals from UpFest, Europe’s largest street art and graffiti festival. Collaboration with artists from Spike Island to prepare for and install Ducasse’s solo exhibition. Opening of Ducasse’s solo exhibition, “Stony the Road we Trod” at 7:00 PM at Visit Bristol’s Tourist Information Centre. The exhibition will run until October 4, 2016. Mal Jones emcees and performs “Lyricist Live, UK Edition” as part of the opening. Mal Jones performs “Shakespeare Lives,” celebrating the 400th anniversary of Shakespeare’s death.